Habib joined BMW as an interior designer. 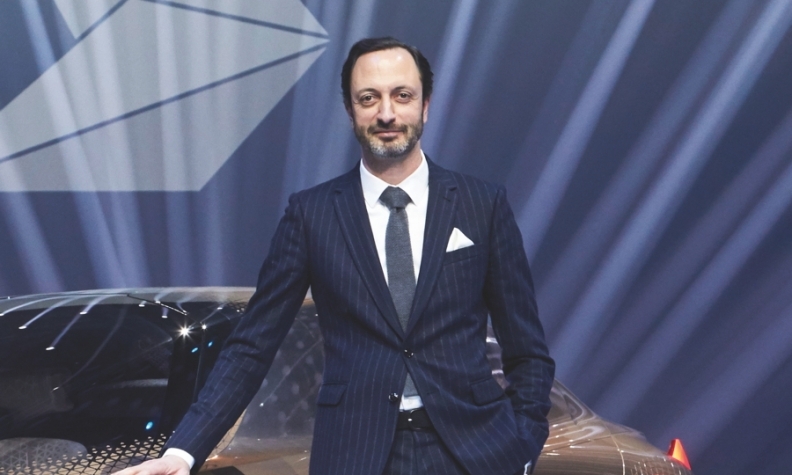 TOKYO -- Infiniti, Nissan Motor's premium brand, named Karim Habib, former global design chief for BMW, as the brand's new chief designer, effective July 1. Habib will replace Alfonso Albaisa, who will be promoted to lead Nissan's global design. Habib will report to Albaisa. Habib, a Lebanese-Canadian, studied engineering in Canada's McGill University before attending the Art Center College of Design in Pasadena, California prior to joining BMW as an interior designer. In 2012, he was promoted to head of design at the brand. The executive will be based in Nissan's technical center in Atsugi, Japan, and lead Infiniti's design teams in Japan, Beijing, San Diego and London. Habib was among the 2013 winners of the Automotive News Europe Eurostars.